For our next review Sideshow collectibles has sent the scruffy looking nerf herder we have all grown to love. 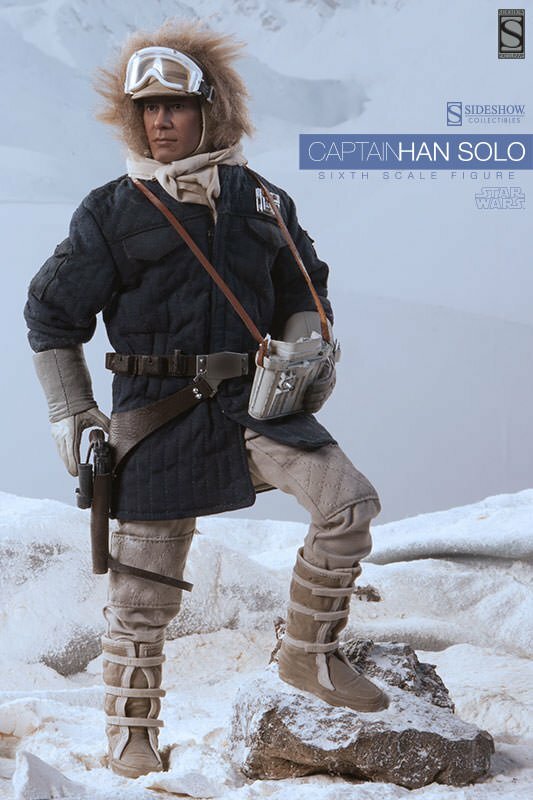 Captain Han Solo – Hoth Sixth Scale Figure. Whether you believe he is a scoundrel or a hero, Han Solo lives life on the run with a bounty on his head. Ultimately he joins up with the Rebel Alliance to fight for galactic freedom and becomes a major ally to Princess Leia and Luke Skywalker. Read our full review after the jump. SW7N Review: Smuggler’s Run, Moving Target, & The Weapon Of A Jedi Reviews. Star Wars: Catalyst Excerpt Released.